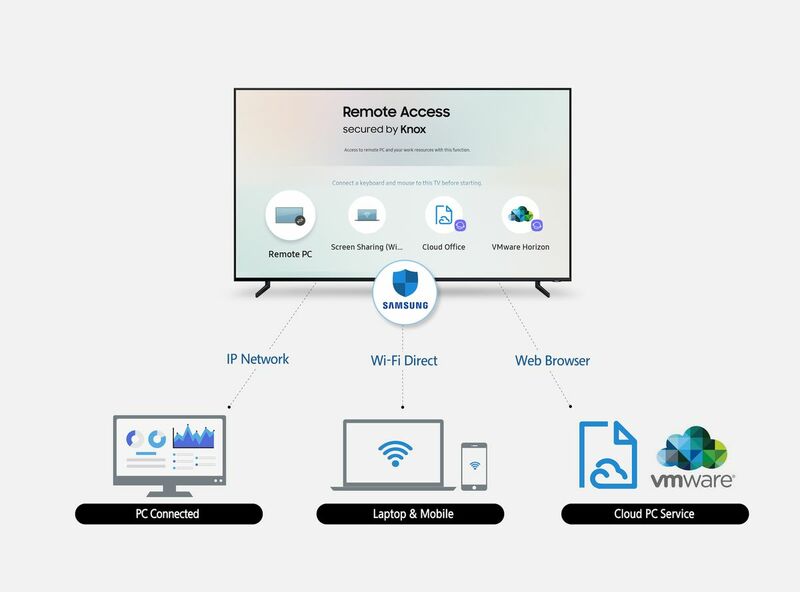 Samsung today announced a new feature for its 2019 TVs, which allows the various devices, such as PCs, tablets and smartphones, to be controlled from their television. The company says Remote Access allows users to connect certain accessories, such as a keyboard or mouse, to their TV so they can play games from their PC through their TVs or broadcast web-based office services on the larger screen. It's unclear how all this will work because the details are sparse, but it sounds like users need to install different apps on their devices so they can talk to each other. Samsung says Remote Access will work "anywhere in the world" due to its partnership with VMware and its virtual desktop infrastructure. This technology allows users to access a specific desktop stored on a central server. The idea is that users can see their desktop from anywhere, and they are reset when they log out of a session. The Samsung solution could definitely be useful if people want to play games without HDMI cable on their TV. The same goes for anyone who wants to introduce themselves to colleagues. In addition, remote access seems to fit with Samsung's long-term vision of blurring the lines between devices. For example, the DeX and DeX Pad make Samsung Samsung phones a desktop computer. 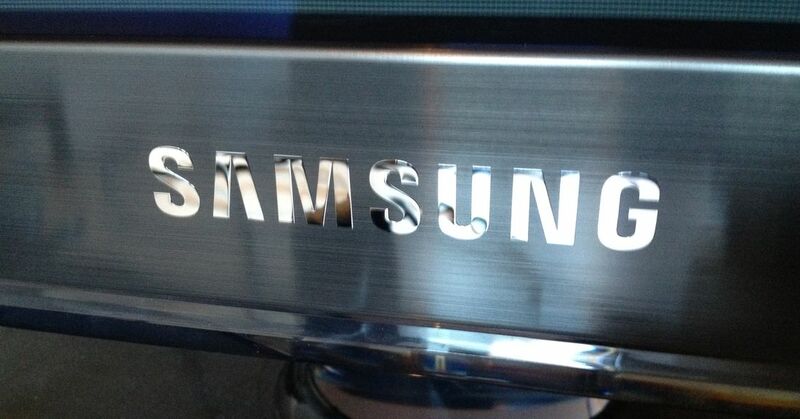 We'll probably learn more about remote access when Samsung actually presents the next TV line.